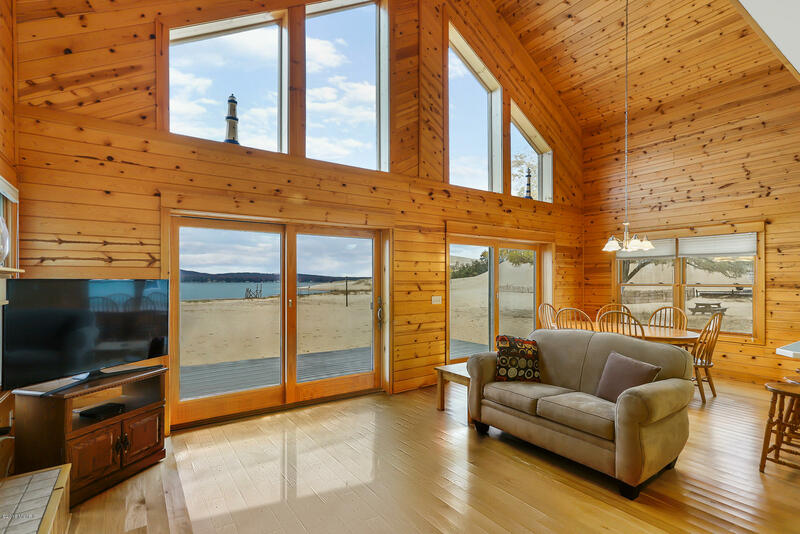 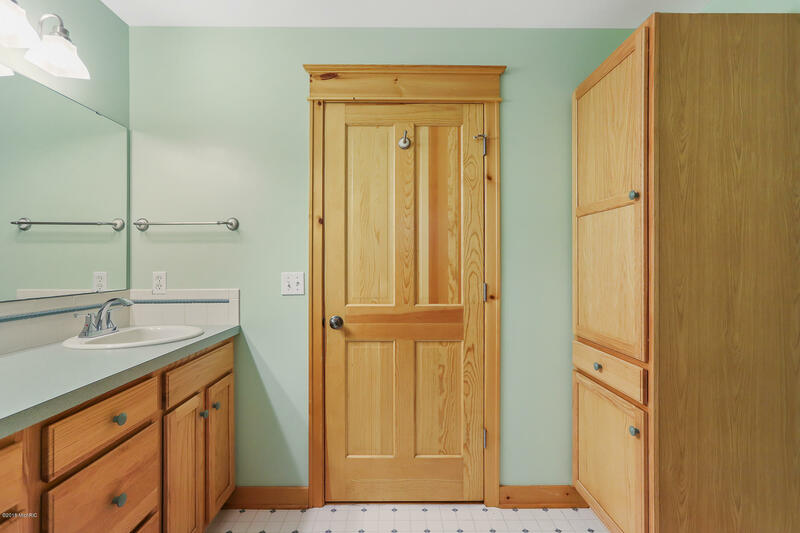 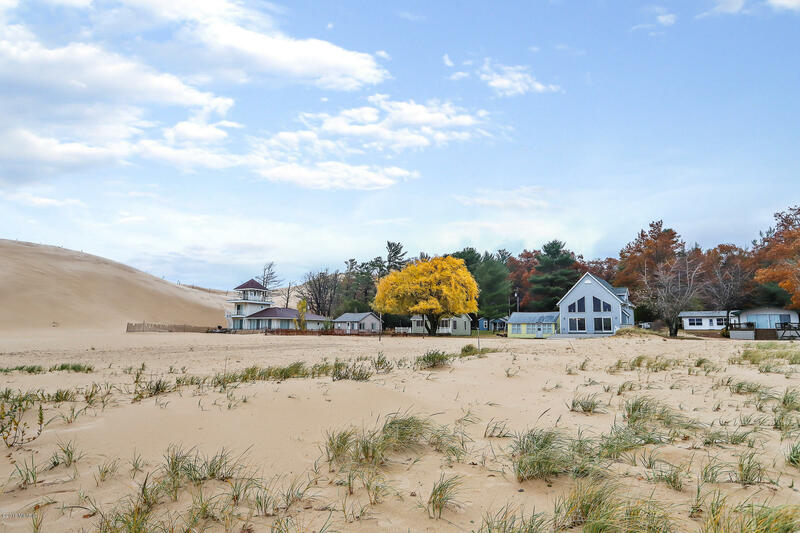 STUNNING SUNSETS, STEPS TO THE WATER, AND SILVER LAKE AMENTITES ARE ALL INCLUDED IN THIS COTTAGE HOME IN THE HEART OF SILVER DUNES. 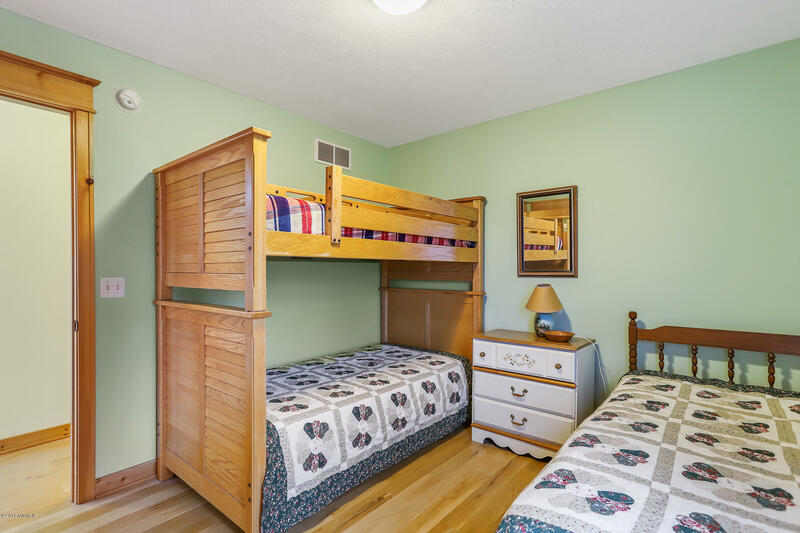 Enjoy vacation like living with almost 1800 sq. 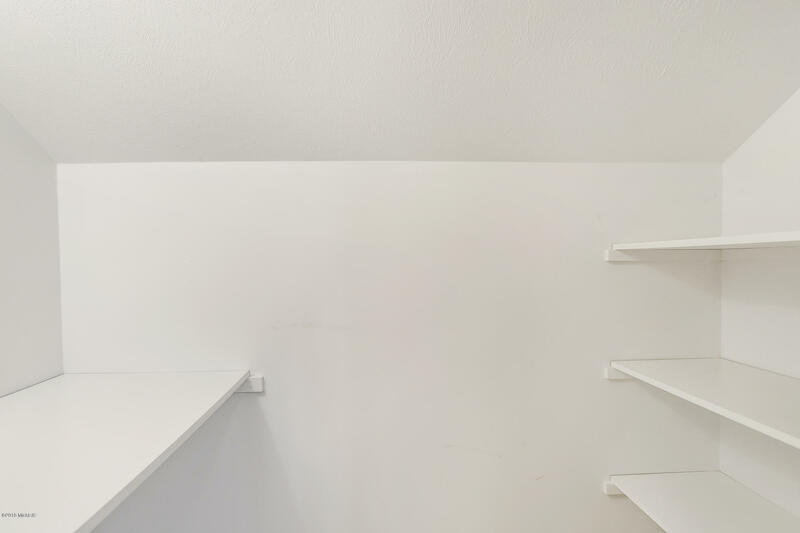 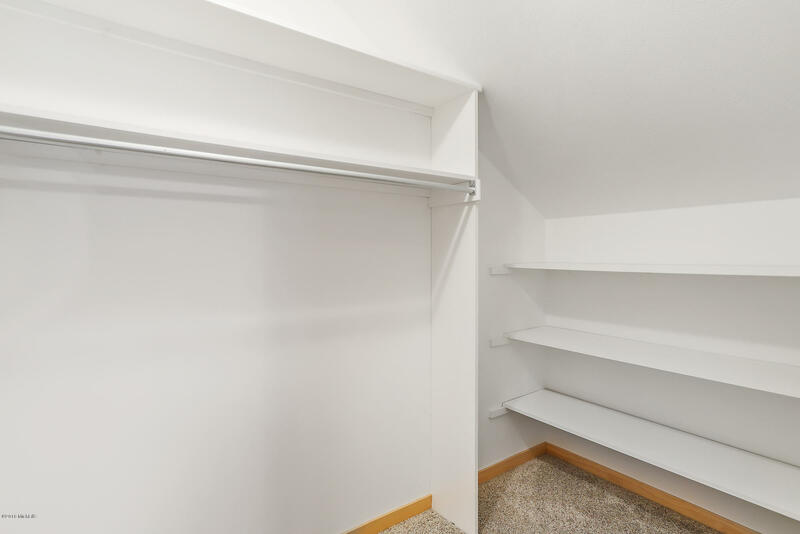 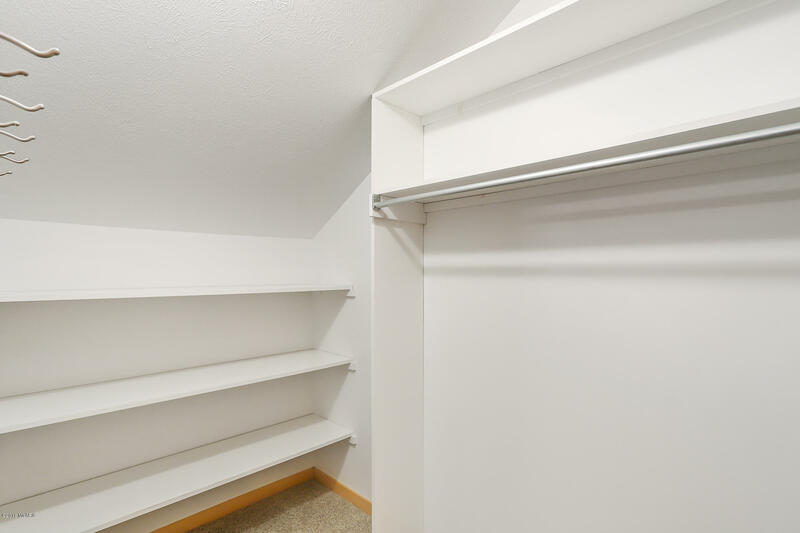 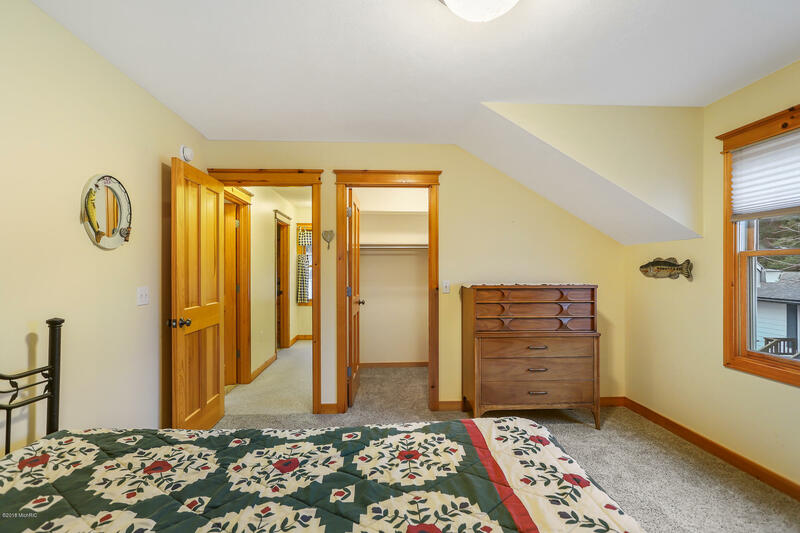 ft with 3 bedrooms and soaring ceilings. 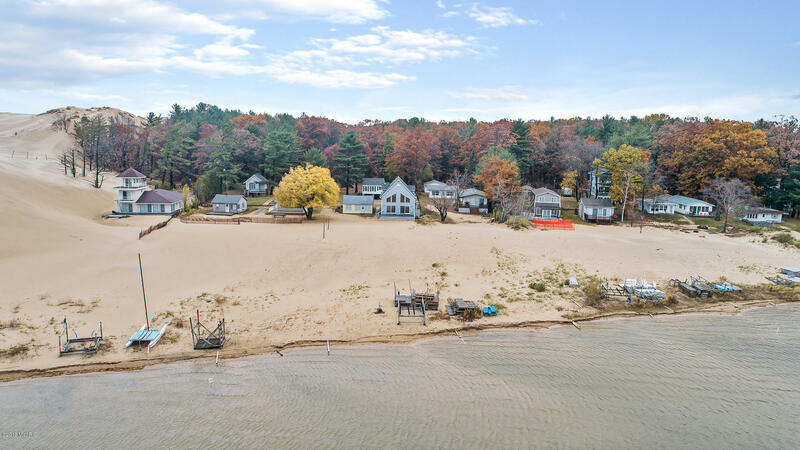 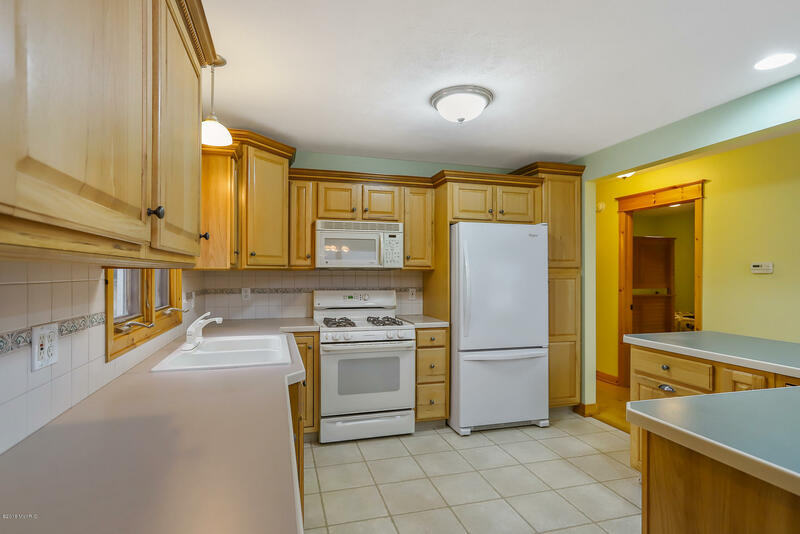 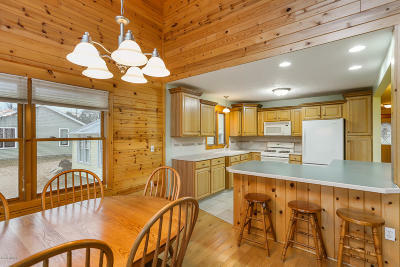 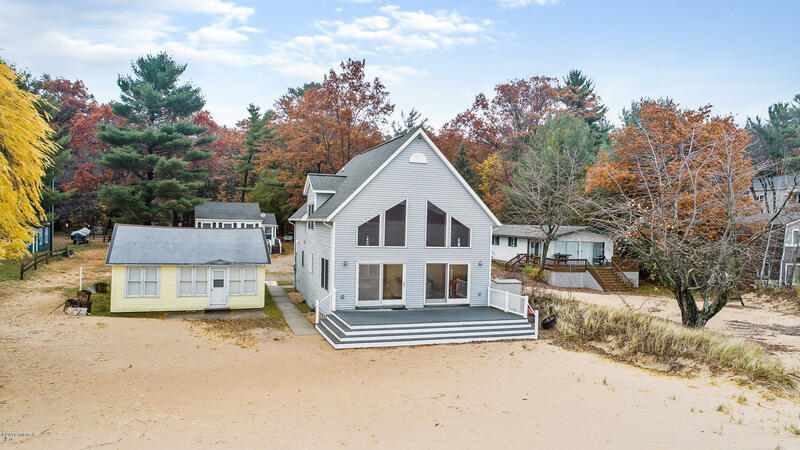 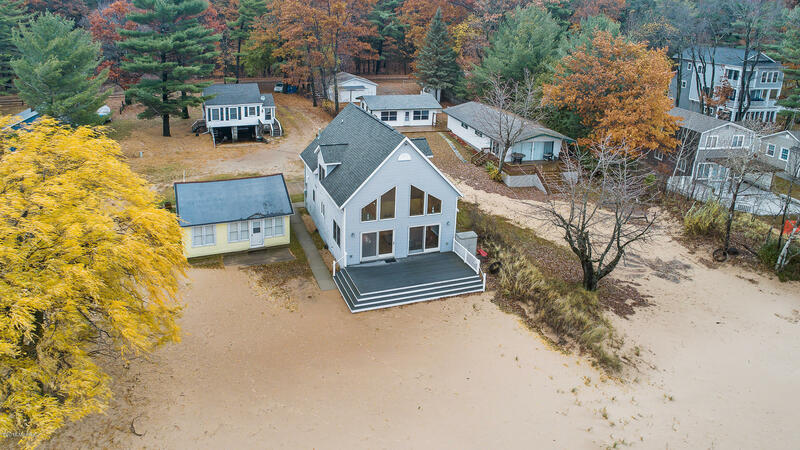 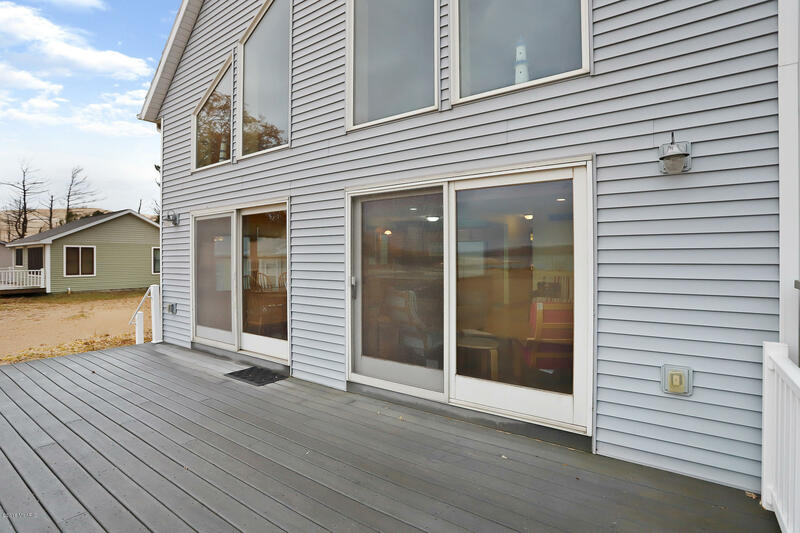 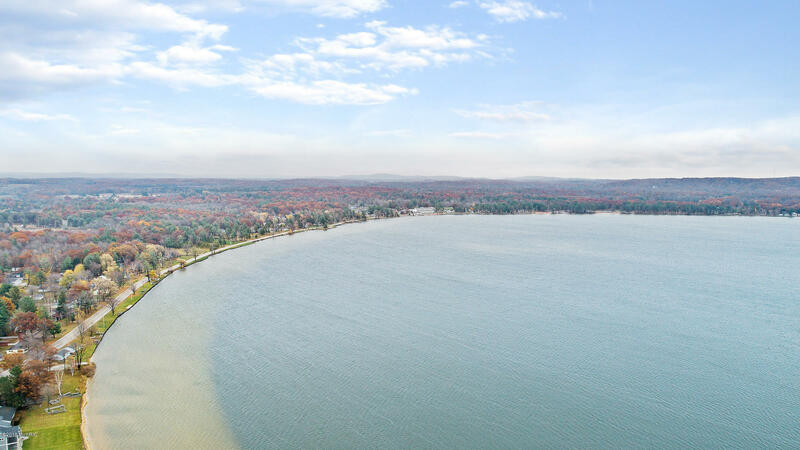 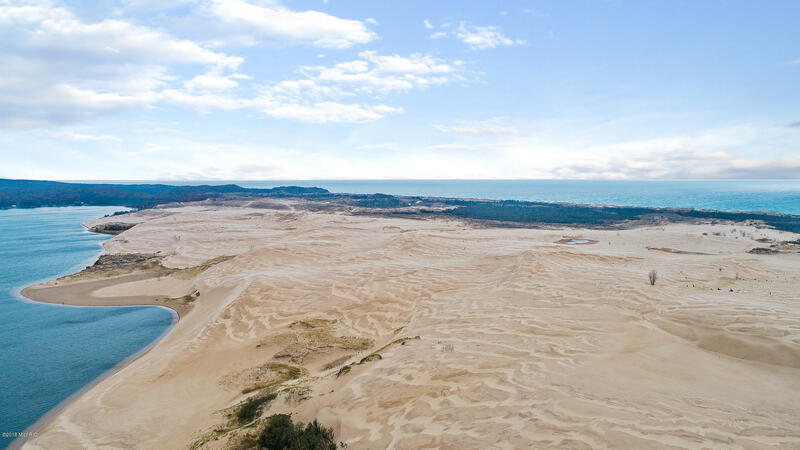 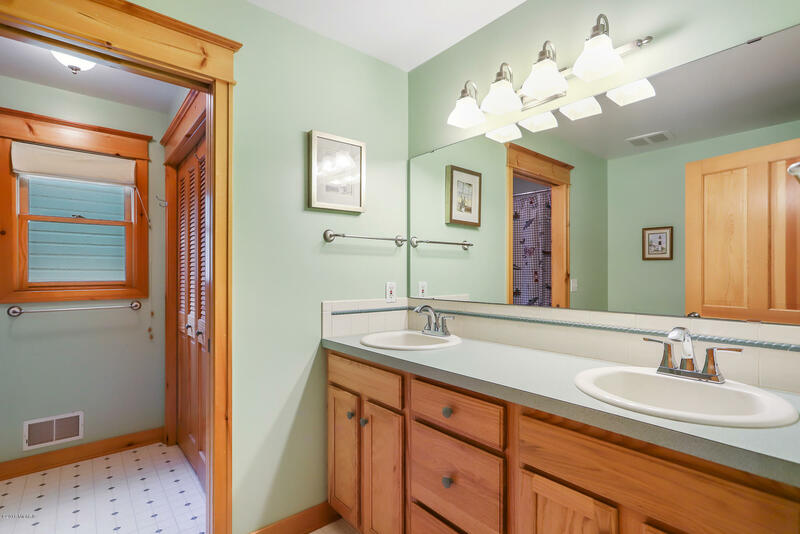 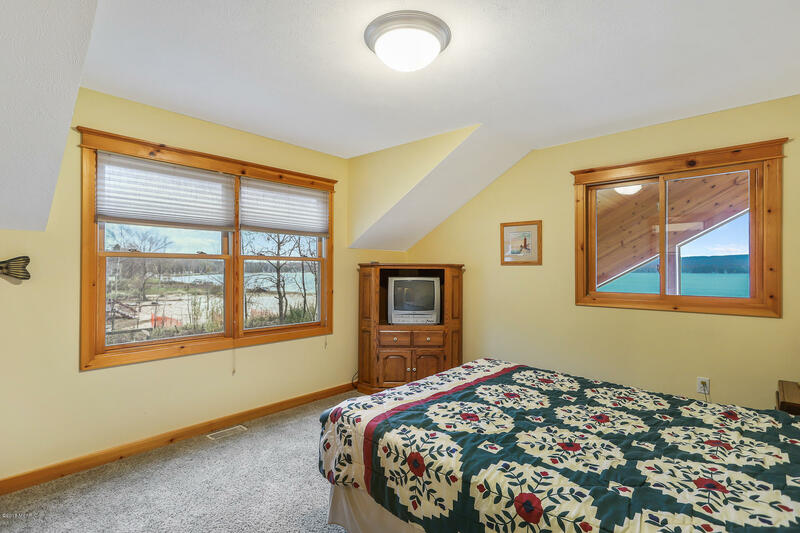 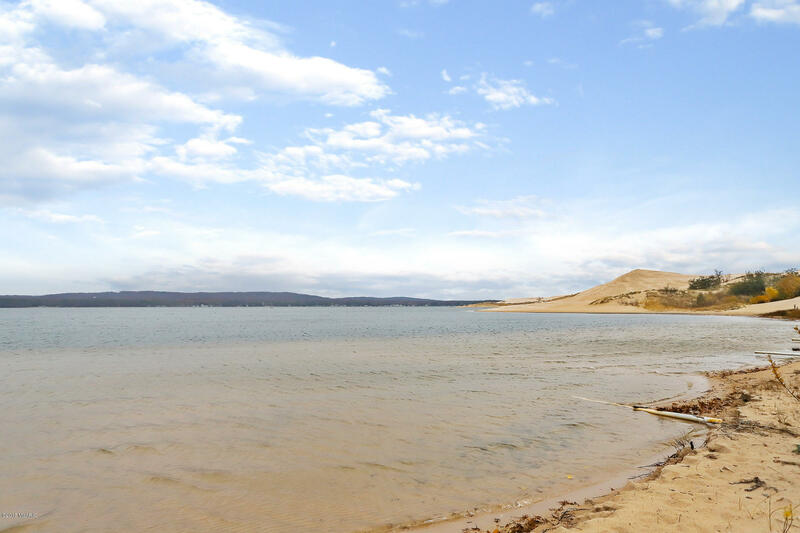 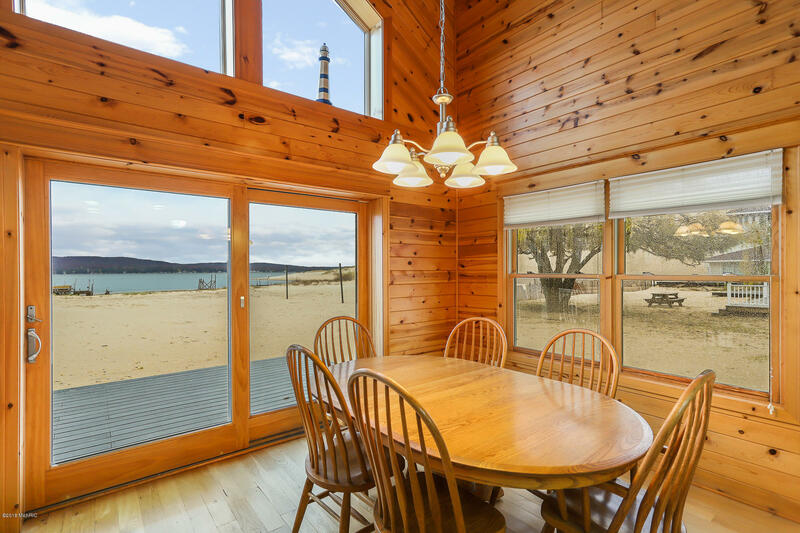 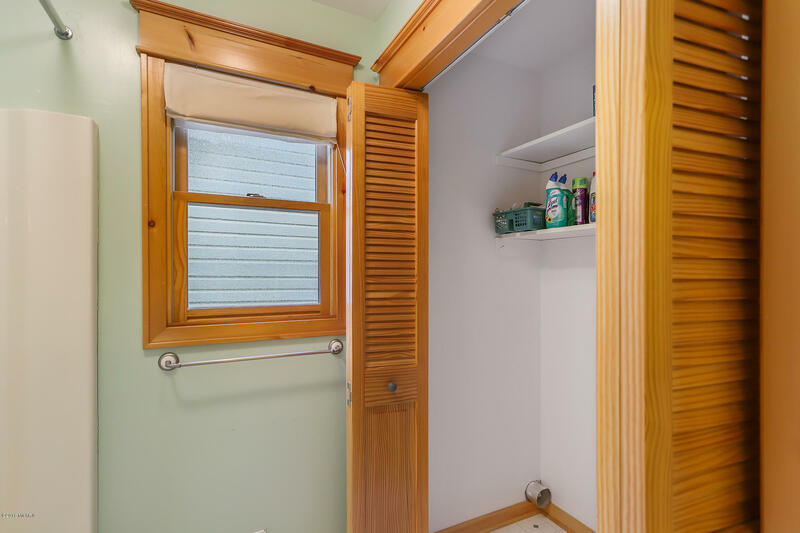 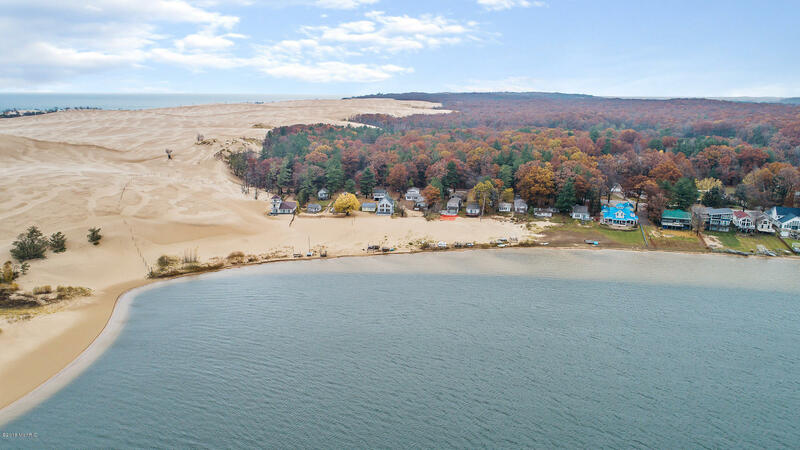 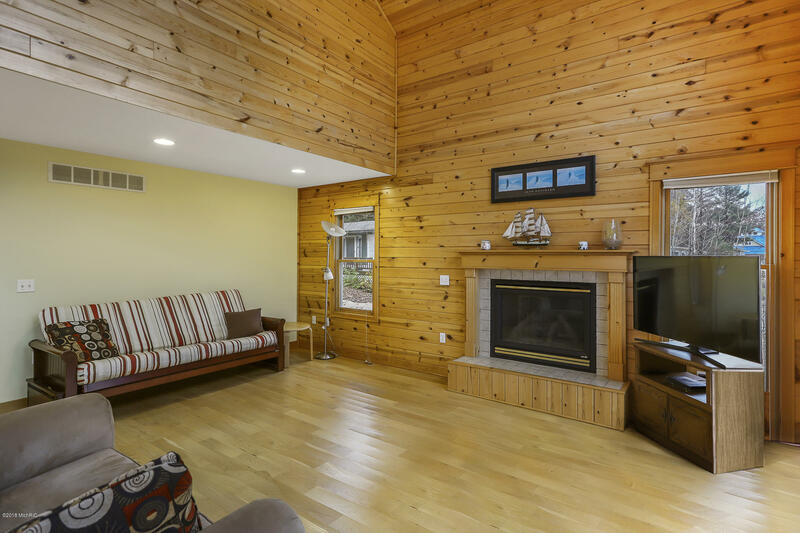 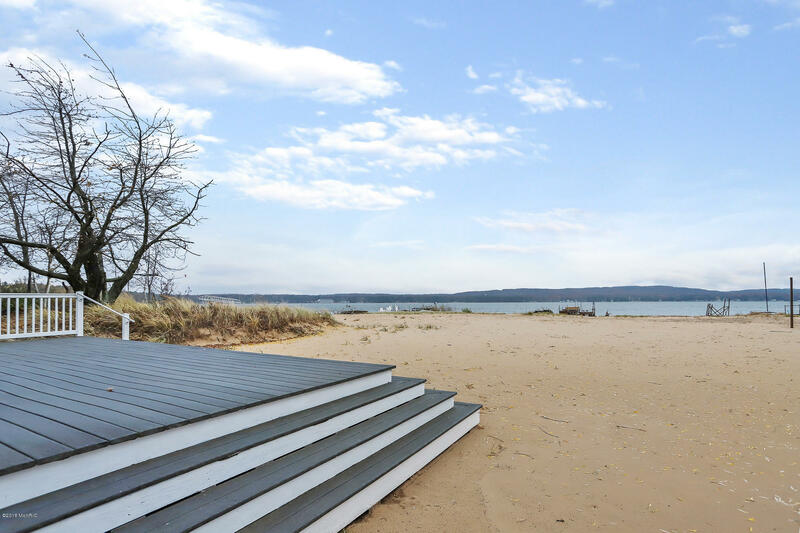 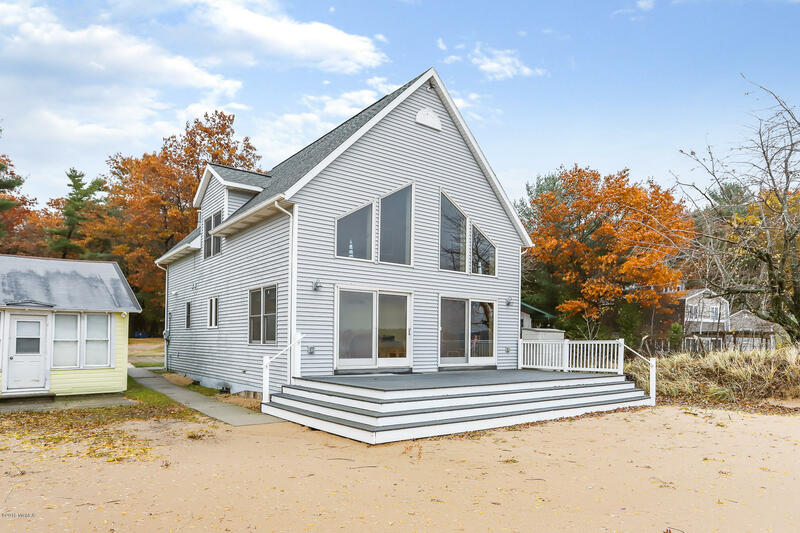 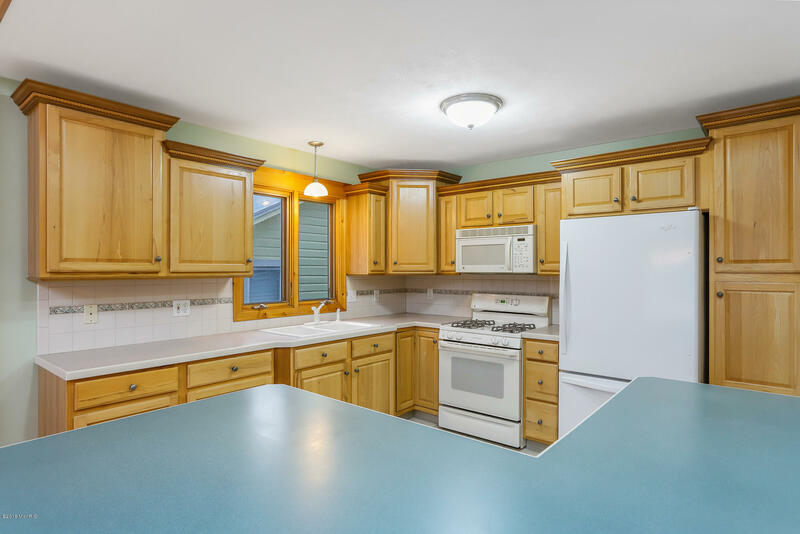 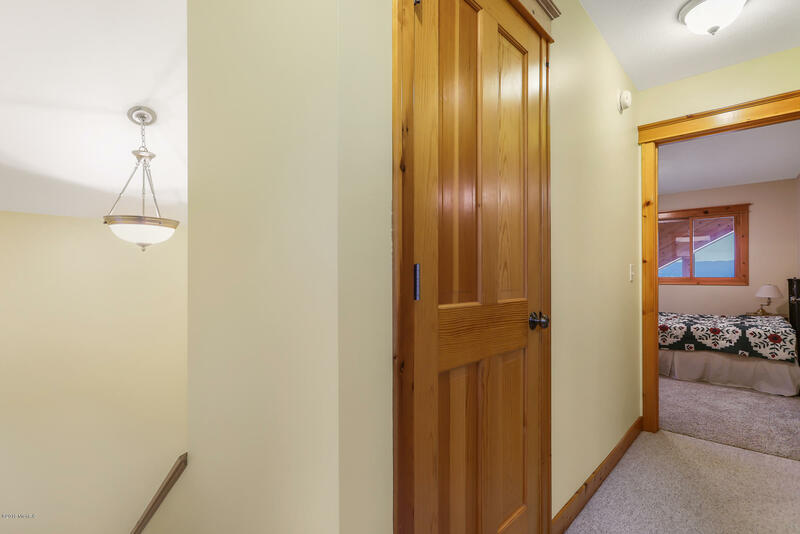 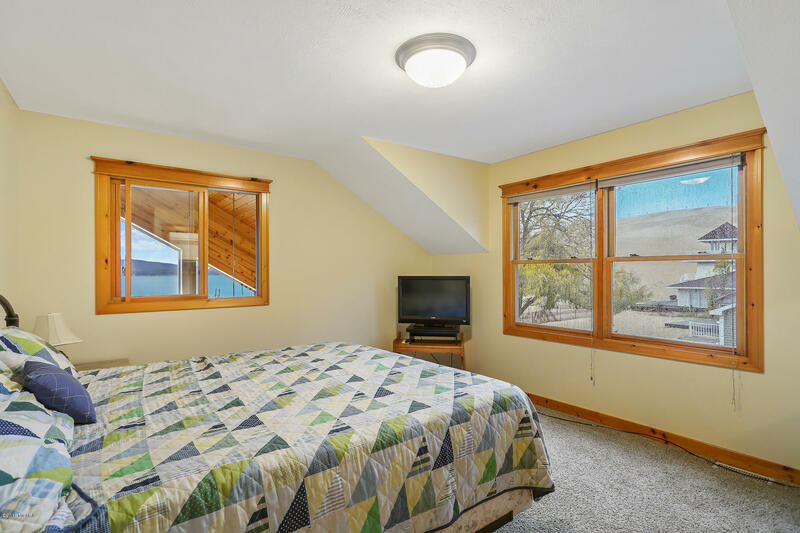 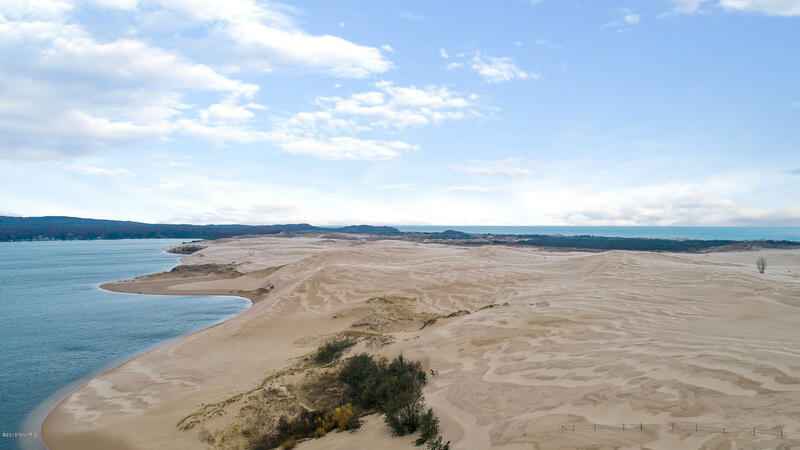 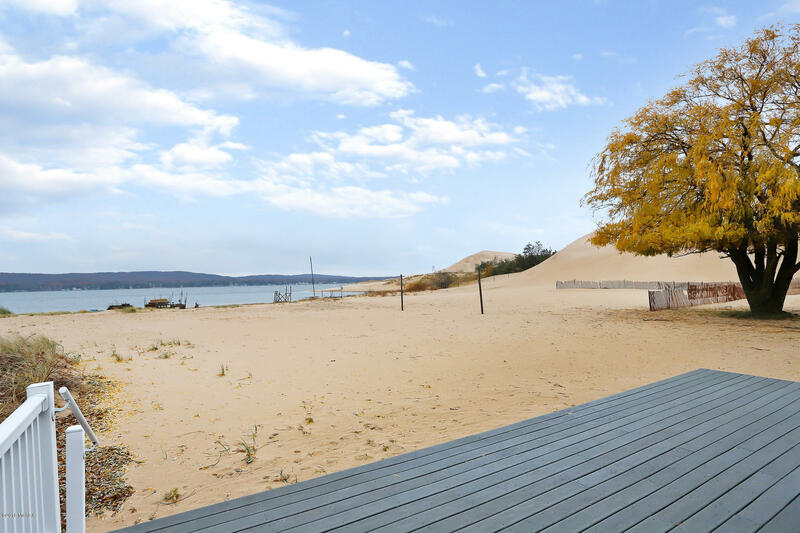 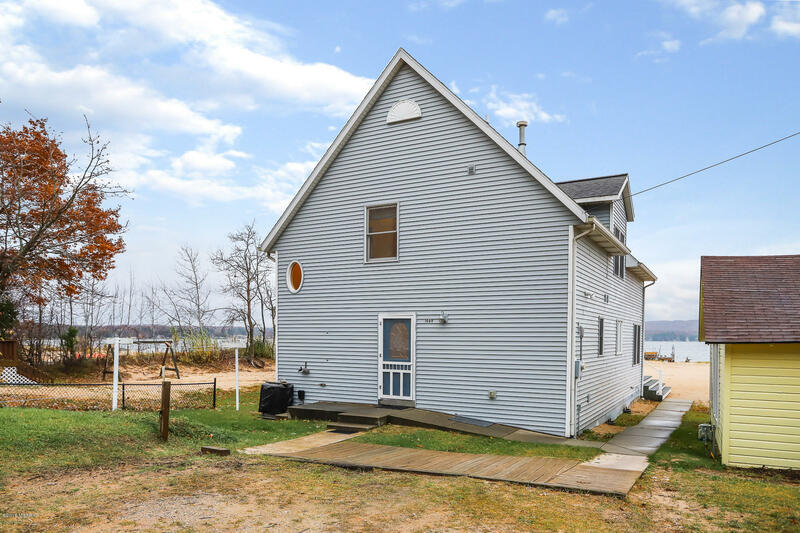 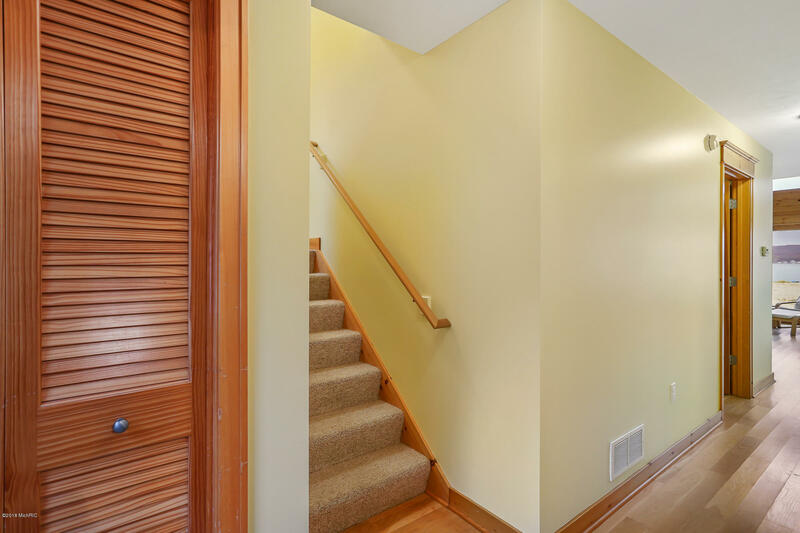 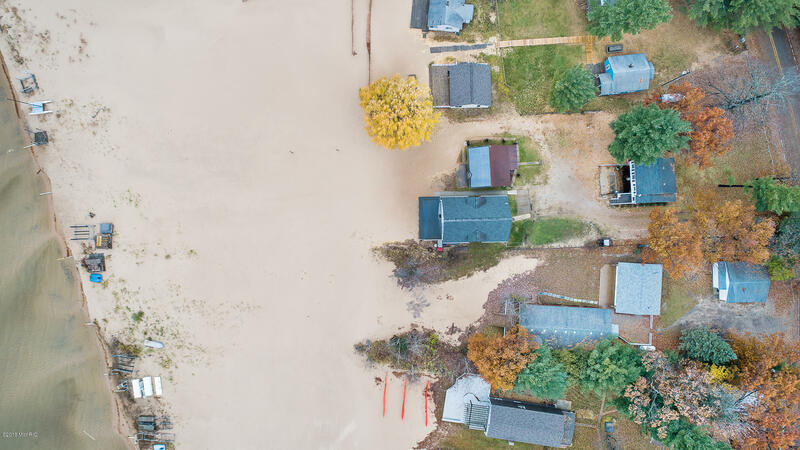 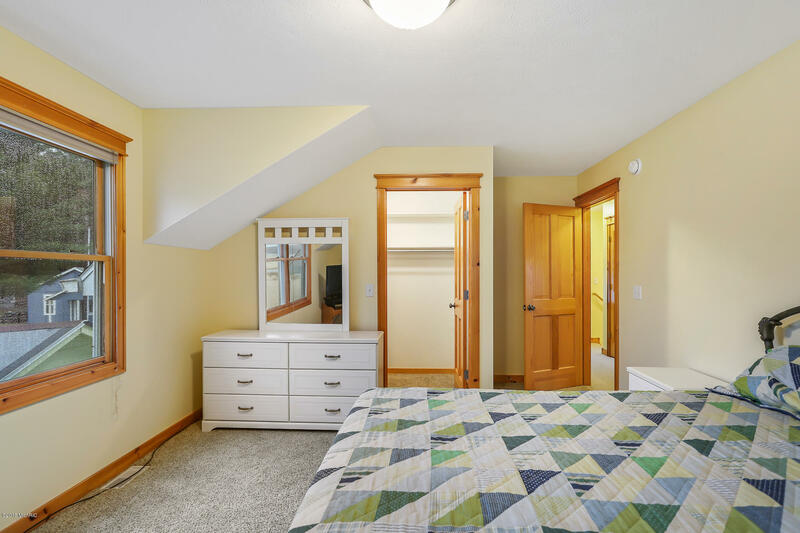 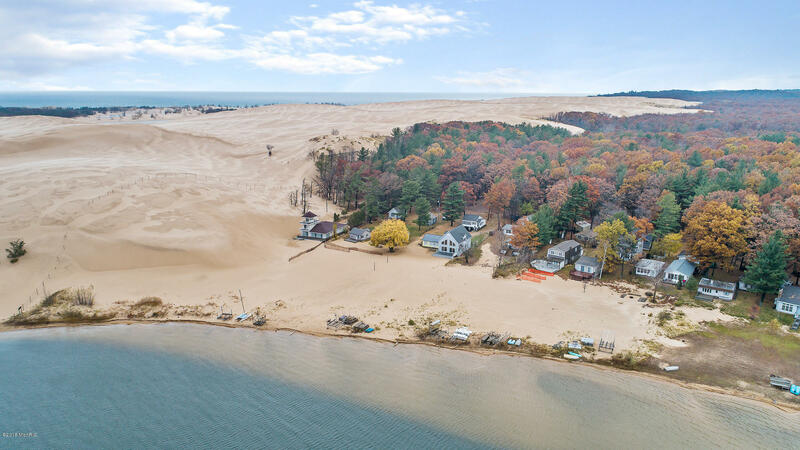 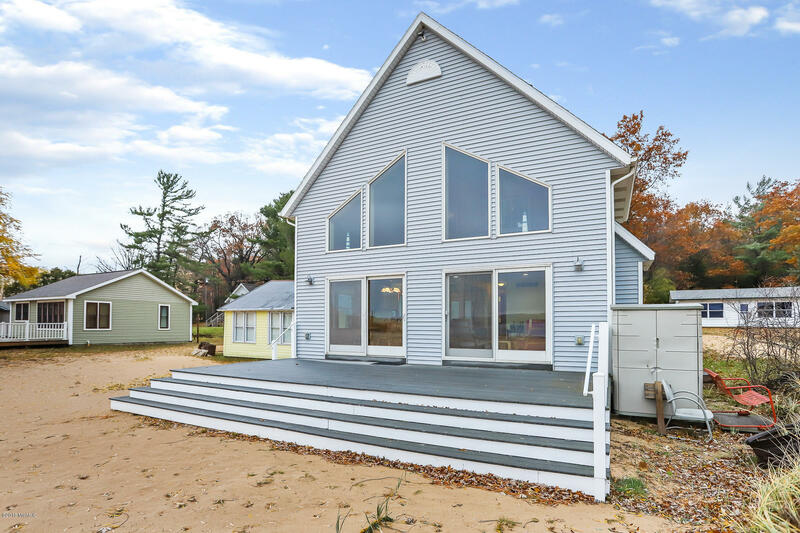 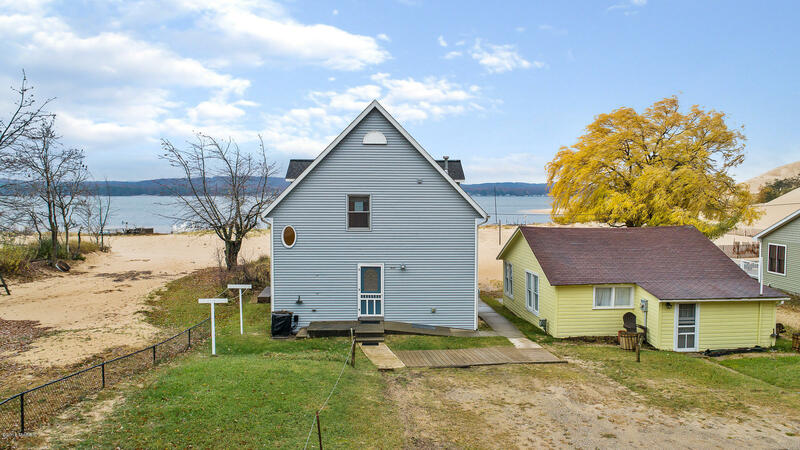 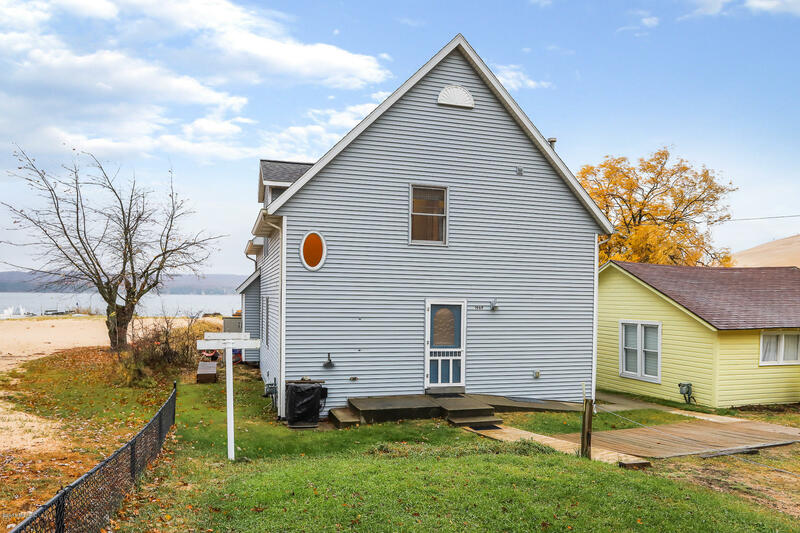 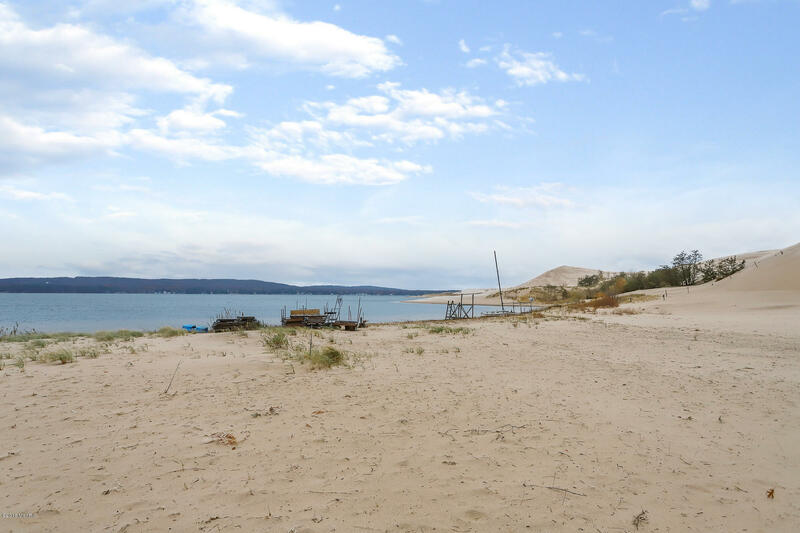 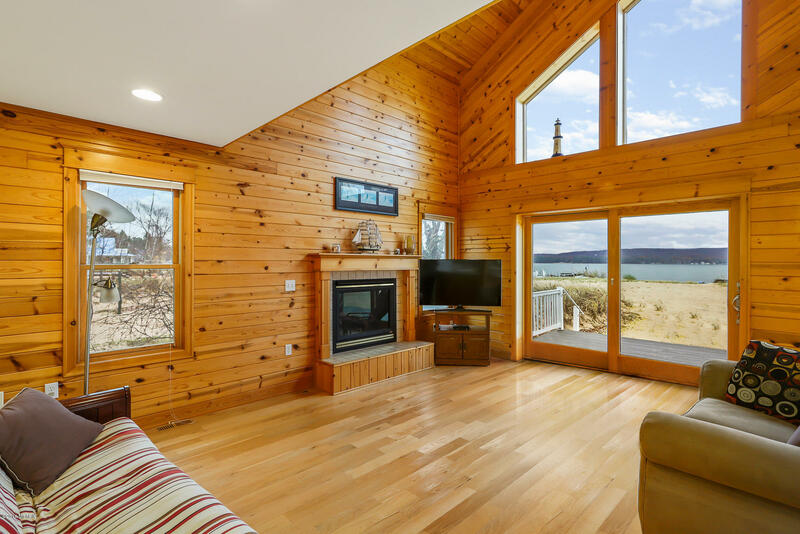 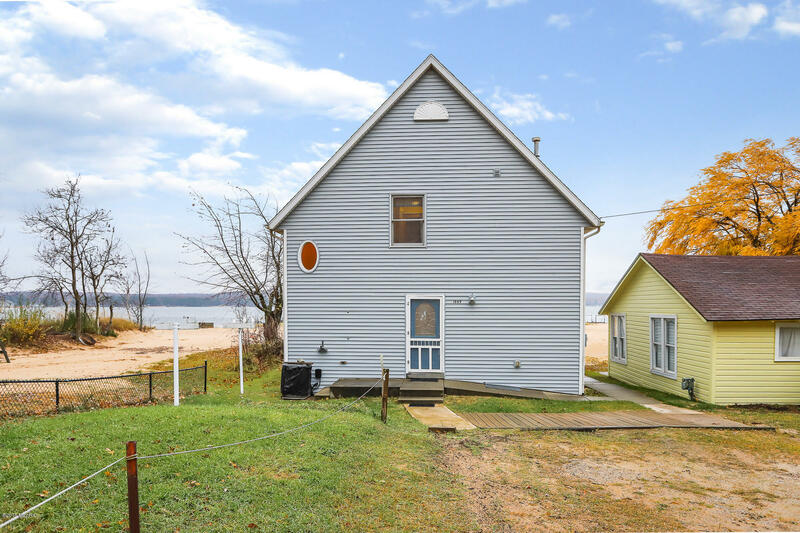 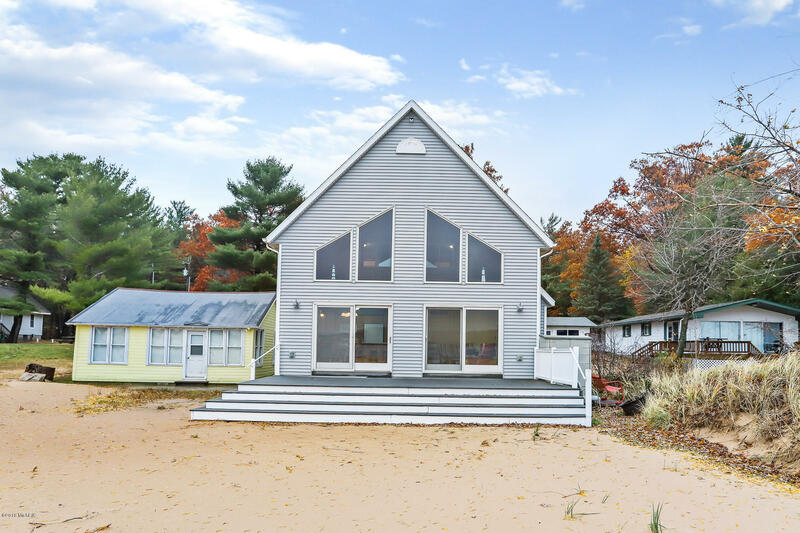 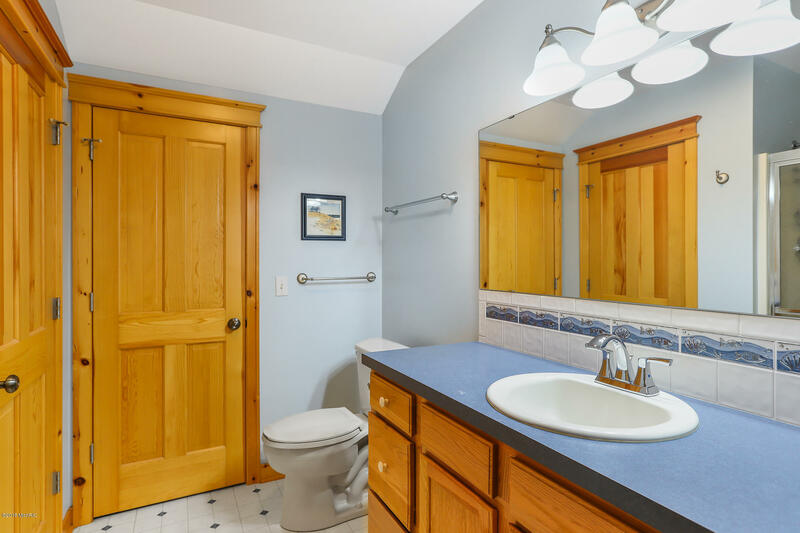 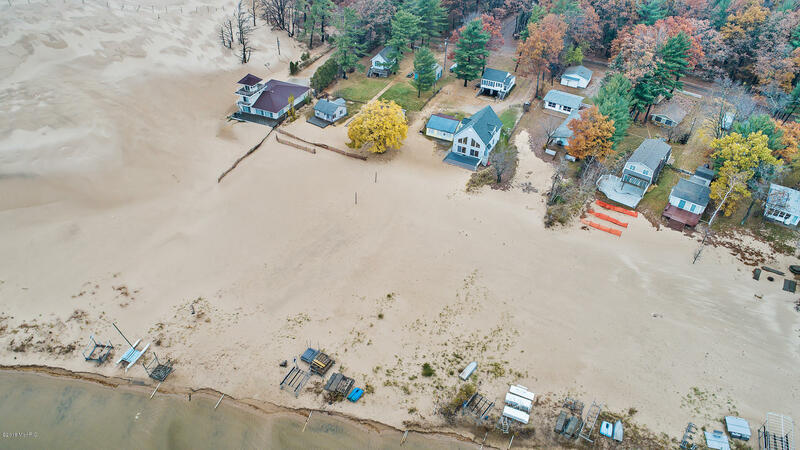 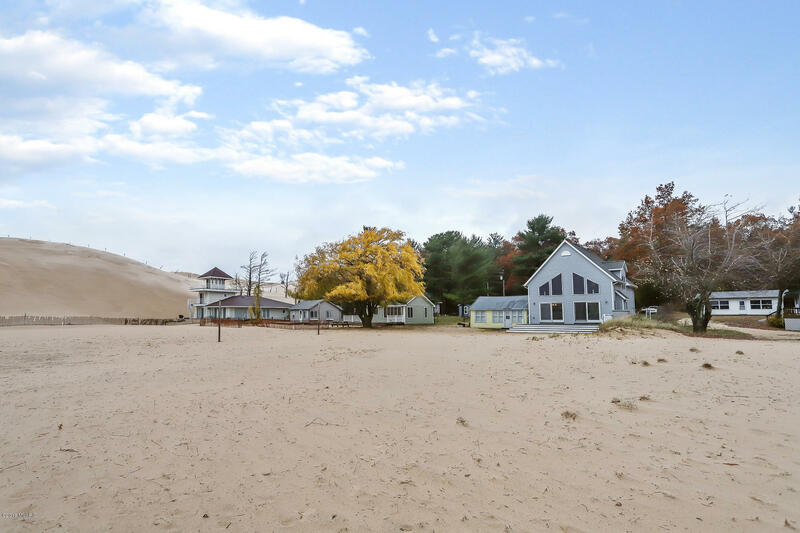 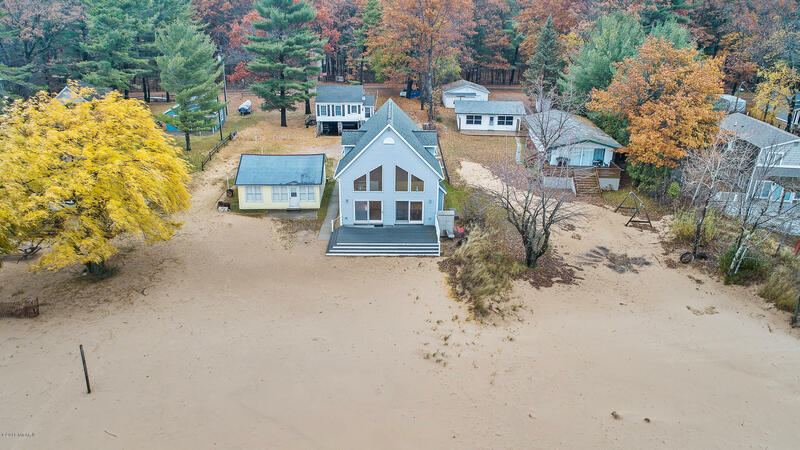 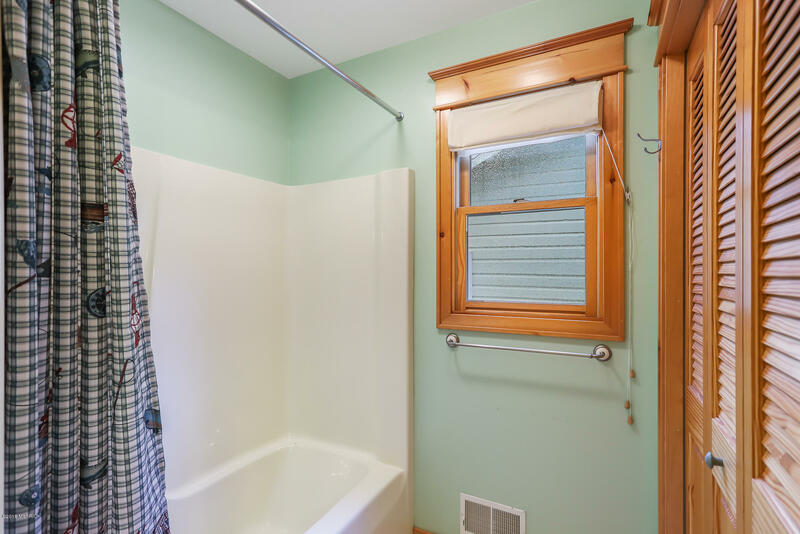 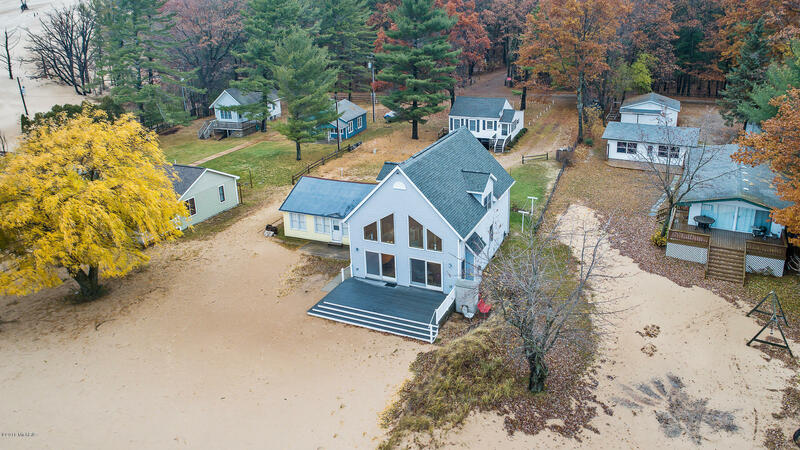 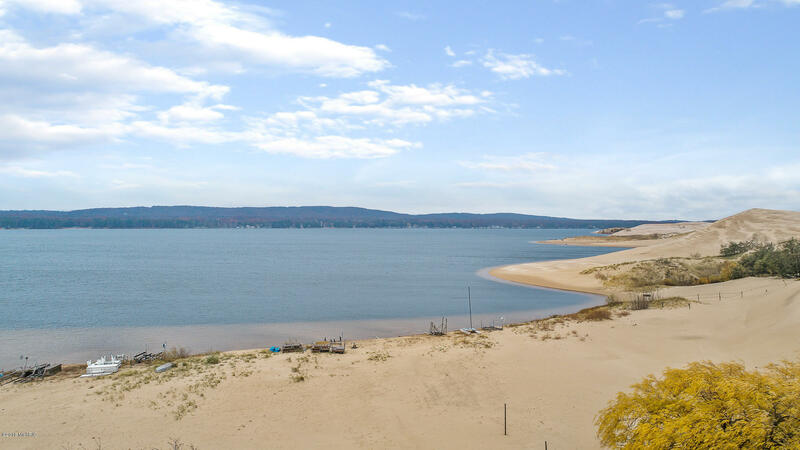 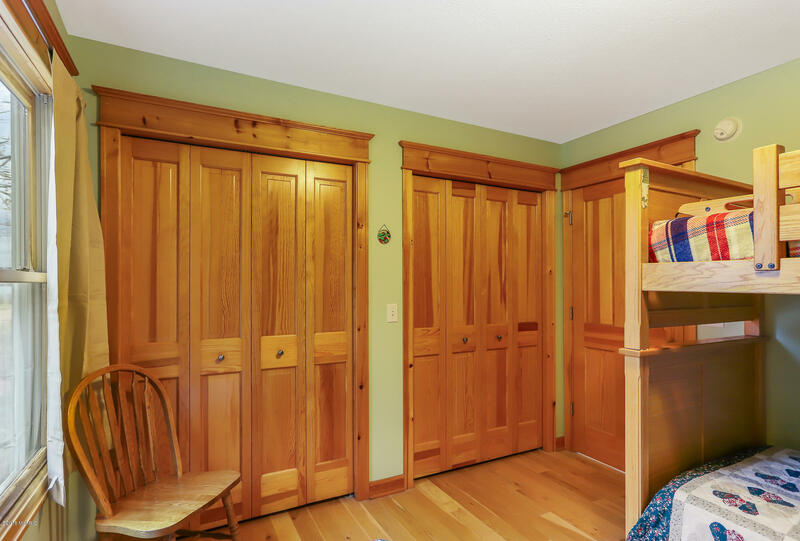 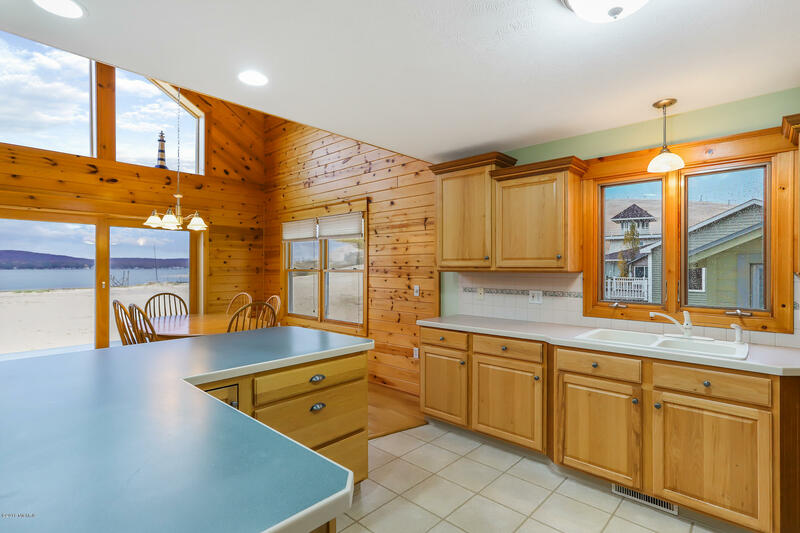 This long -time family owned home offers Great views and is located at the end of dead end st, has low traffic, and is across from state park and entry to silver lake sand dunes! 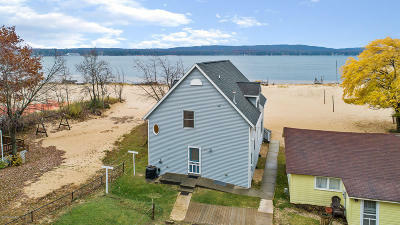 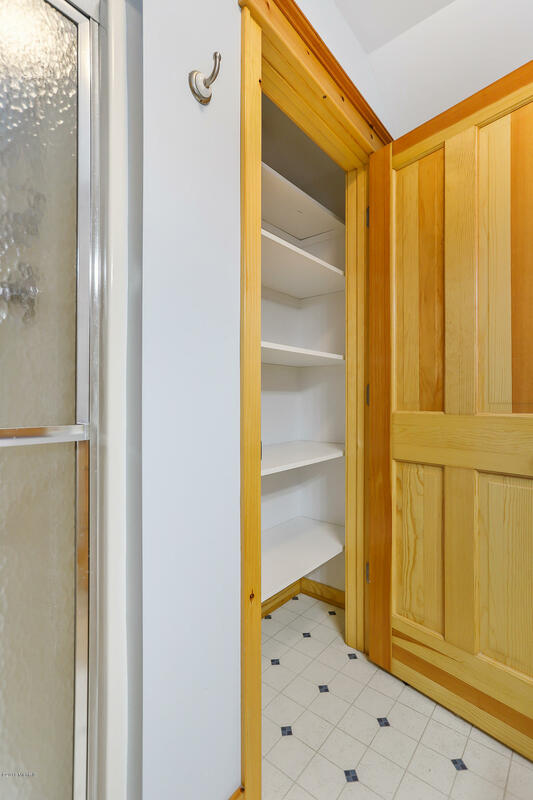 The home will be left fully furnished, with the docks included (Excluding the boat life) Call todayfor a private showing!